This challenge is for Chester Triathlon Club members only. To join the challenge you need to be a member of the Chester Tri Strava club. You can ask to join this here. 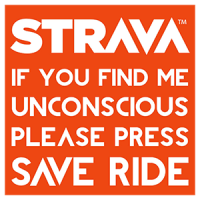 Only current Chester Triathlon Club members will be accepted for membership of the Strava club. The 2018/19 winter riding challenge has four stages. The challenge is designed so that efficient group riding can help individuals get better times (except the Chapel Lane climb) and we will try and route some of our weekend rides to incorporate the relevant sections in the relevant months. Segments can also be completed on individual rides. Points are awarded according to ranking on each segment.